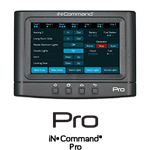 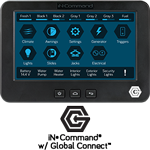 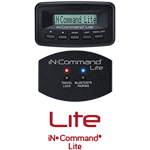 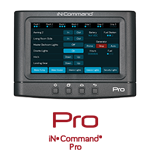 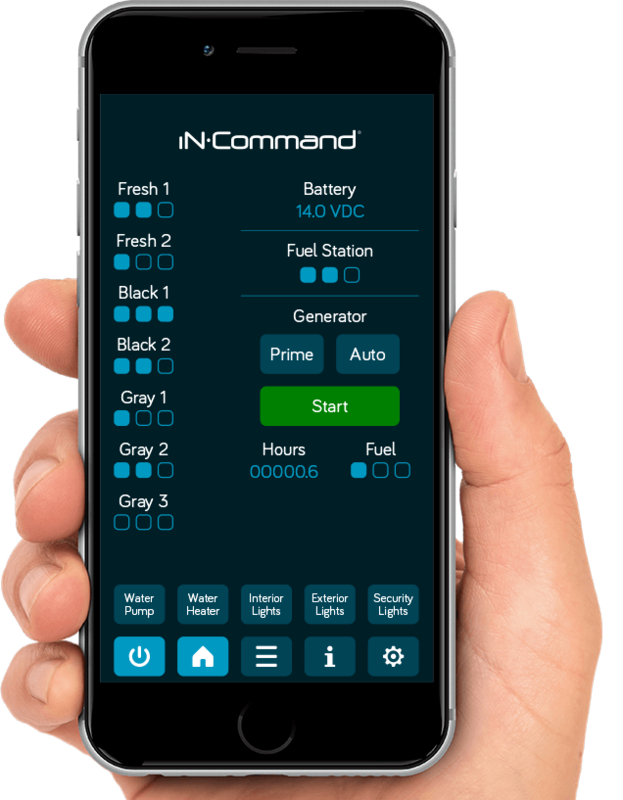 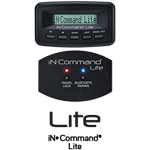 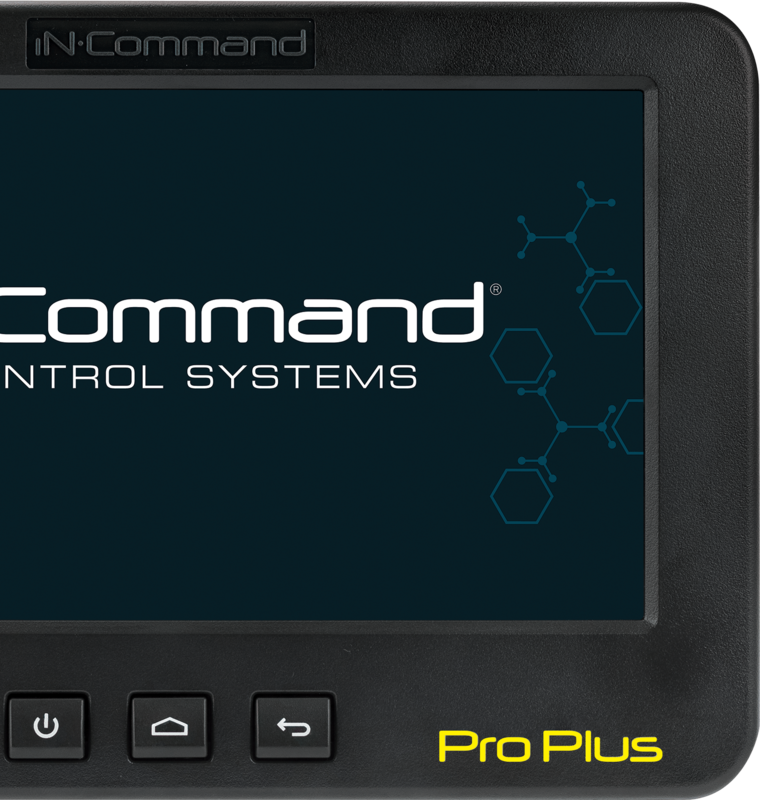 iN•Command Pro Plus keeps you in complete control of even the most sophisticated RV with control of up to nine motorized functions, water and fuel tank mointoring, and a wide array of light and panel functions, you’re able to take command of your camping experience. 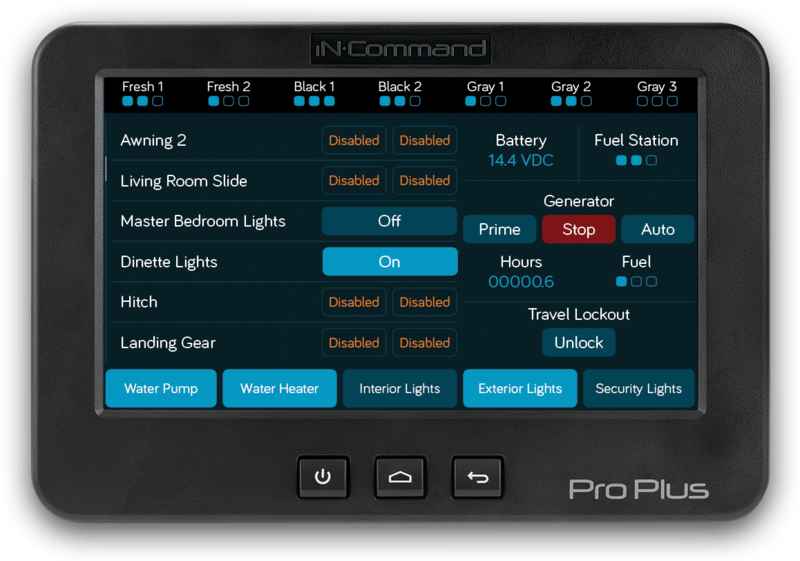 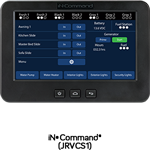 Control your RV form the inside with the 7-inch touchscreen Display Commander (DC) or remotely from anywhere within Bluetooth range with the iN•Command Pro Series app. 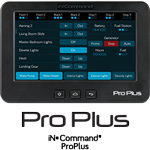 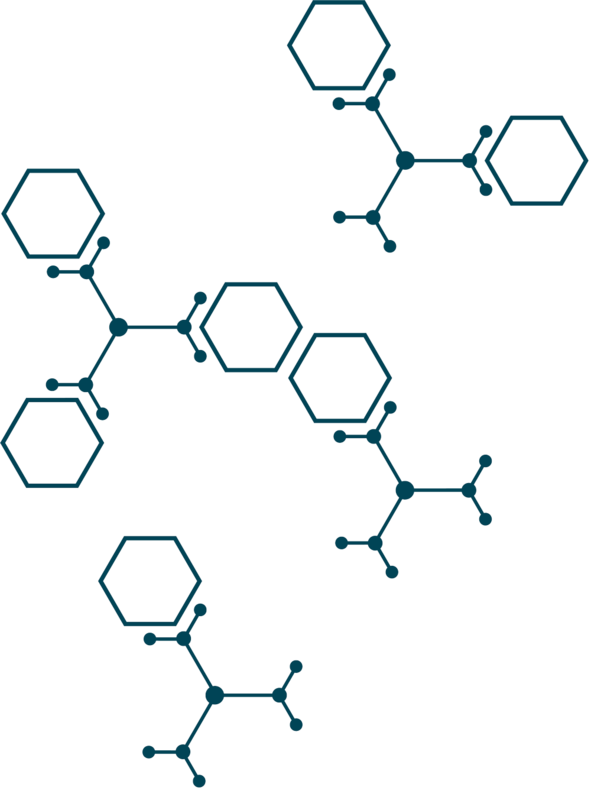  Look for the Pro Plus logo on the bottom right corner of your DC.